Forever full of surprises, Scotland’s many treasures make for some dreamy day trip adventures. And that includes the Design City of Dundee. With striking Stirling and the Granite City just a brief train journey away and the wealth of star attractions dispersed in nearby places, let us be your tour guide when it comes to the nitty-gritty of enticing whistle-stop shenanigans from Dundee. Lined with bobbing sailing boats, Stonehaven is a charming harbour town perched just south of Aberdeen. 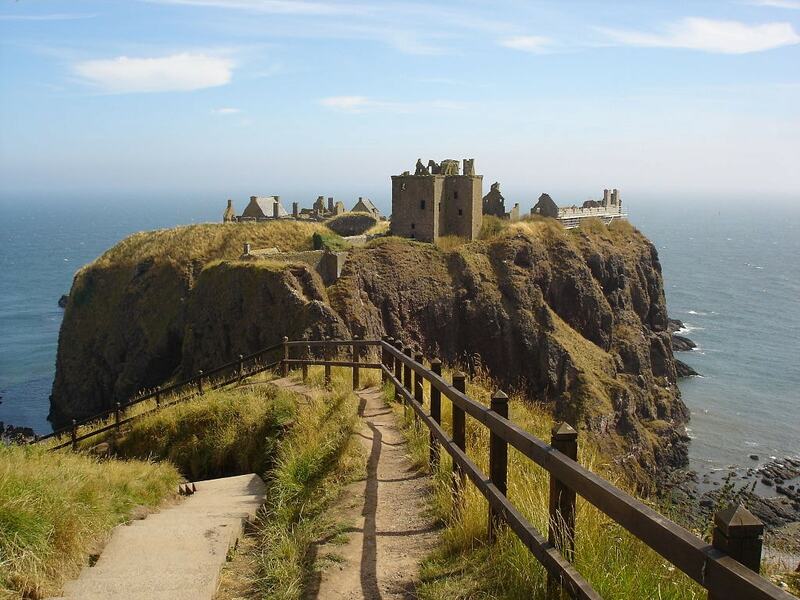 Although famed for its age-old Hogmanay fireballs ceremony, the star of this show is Dunnottar Castle — a photographer’s playground that basks atop some vertigo-inducing cliffs overlooking the North Sea. These brooding ruins are synonymous with Scotland’s enthralling history. Mary, Queen of Scots and William Wallace are but two of the many characters that frequented this fortress. Those supernatural views though! Home to one of Scotland’s most historic and important fortresses, Stirling is a sight for sore eyes. Like a kilt pin, it fastens the Highlands and Lowlands together. Hugged by battleground sites linked with Scottish independence, history buffs can delve deeper at the Bannockburn Visitor Centre. Other highlights include the majestic Wallace Monument, medieval Old Town and of course, Stirling Castle herself. As pretty as can be, Perth basks beside the River Tay, a renowned hotspot for some of Scotland’s best Atlantic salmon. Overflowing with independent businesses and arty spaces, the shopping and markets are on point, while the supply of local restaurants add some extra flair. The River Tay Public Art Trail is fab for a wee gander, the Museum and Art Gallery a cabinet of wonder and the nearby Scone Palace a true beauty. A bustling urban jungle awash with grey, the Granite City boasts a torrent of non-stop activity and breathtaking architecture. 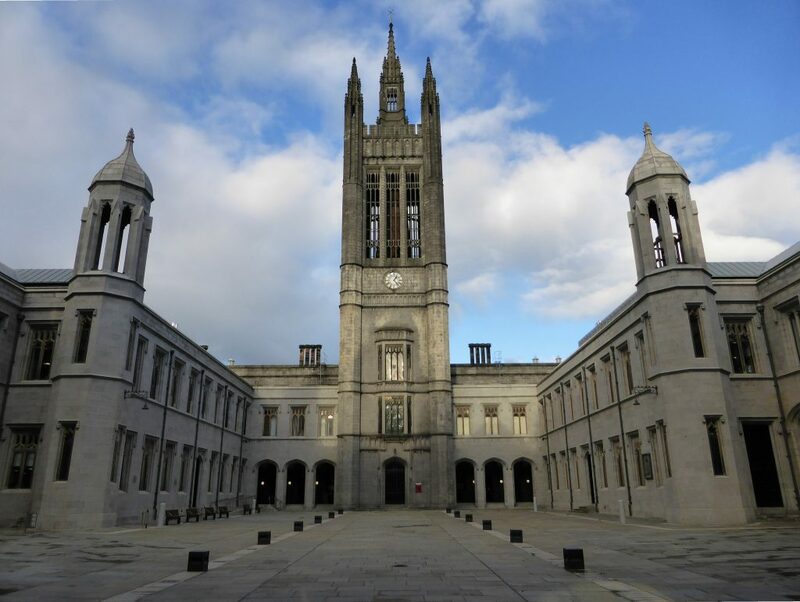 Small enough to soak up in a day, Aberdeen is home to one of Scotland’s four ancient universities, which hosts an international community of students set amidst a historic scenic campus worth touring. Out of the many architectural masterpieces, the silvery hues and dramatic façade of Marischal College reign supreme. An oil epicentre, the Deen is suited to culture-hungry souls looking to explore. The train journey is also a sight for sore eyes. 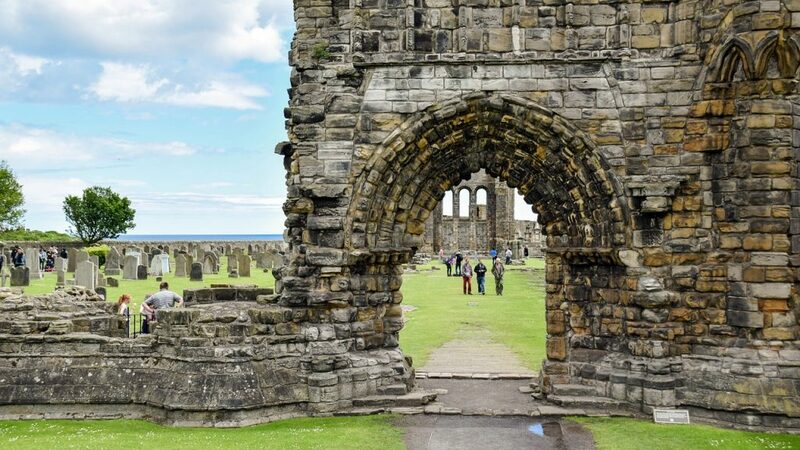 Less than half an hour away from Dundee, St Andrews is a swoon-worthy spot to visit. As the world’s Home of Golf, this compact coastal town is brimming with golf courses as famous as they are ancient, along with the British Golf Museum. If sports aren’t your thing, there are plenty of independent shops lining the cobbled streets and enough gourmet restaurants and old pubs to tickle the desires of serious foodies. Of course, St Andrews University is worth a tour, as is Eden Mill Distillery, St Andrews Cathedral, the many museums and West Sands Beach. A true gem. If only for the banter factor! 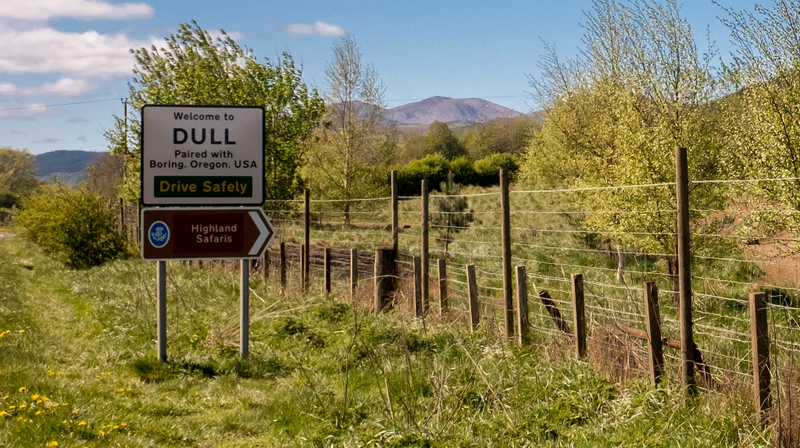 Twinned with Boring in Oregon and Bland in New South Wales, the wee village of Dull is a testament to the unparalleled Scottish sense of humour. After snapping that Instagramable shot with the ‘Welcome to Dull’ sign and wandering the kirkyard of the centuries-old church, go wild at Highland Safaris. Highlights include a cruise of Loch Tay, Land Rover safaris, gold panning and the Red Deer Centre. Just a stone’s throw are two otherworldly attractions — the Birks Of Aberfeldy and the Scottish Crannog Centre. 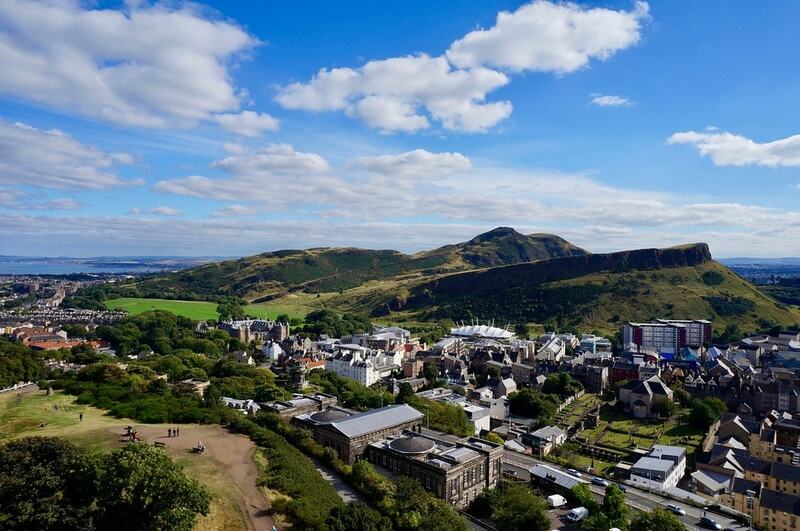 A no brainer, Edinburgh offers a whirlwind of adventures perfect for both whistle-stop stays and extended visits. After the fancy restaurants and quintessential touristy sites like the Castle, Royal Mile, Arthur’s Seat, Camera Obscura and Scott Monument, it helps to venture off the beaten path with hidden gems like the network of secret gardens, Writers’ Museum, Real Mary King’s Close and Cramond, to name a few. Always a winner. Suited to those who won’t be satisfied until they’ve witnessed the mystical landscapes and brooding scenery entwined with Scotland, Glencoe sings to the soul whatever the weather. If car travel is an option, then it’s definitely worth embarking upon the two-and-a-half-hour journey from Dundee. 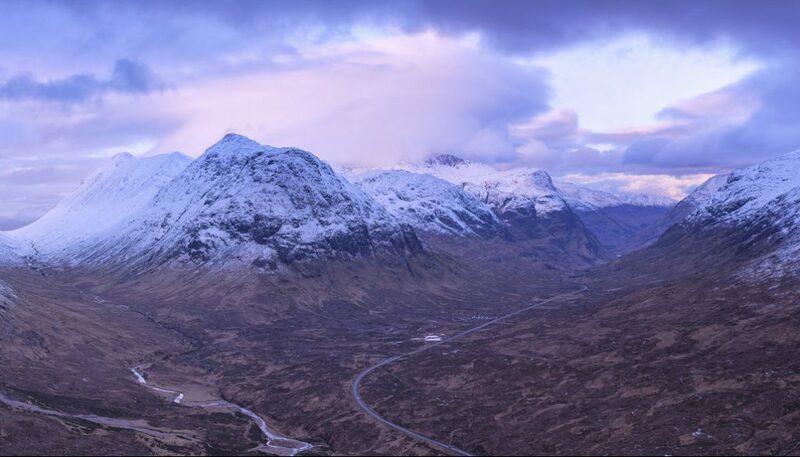 Even the most cynical of souls will be moved to the core by the beauty and sentience of Glen Coe, with its harrowing history tugging at the heart strings. Head to the Clachaig Inn for some atmospheric eats. Welcome to Skyfall. 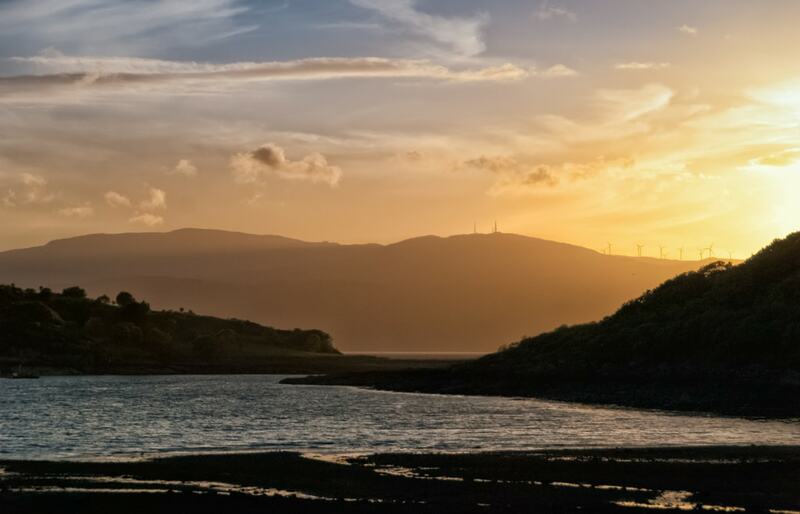 Situated on the west coast of Argyll and Bute, Loch Fyne is an especially long sea loch that dances inland from the Sound of Bute. Overflowing with spellbinding beauty, this mountain-rimmed loch translates as ‘Loch of the Wine’ or ‘Vine’ in Scots Gaelic. Loch Fyne is also a foodie pilgrimage site, thanks to its famous Loch Fyne Oysters and respected restaurants of the same name. The loch is home to a number of basking sharks, seals, dolphins and otters, while Inveraray Castle is also nearby. 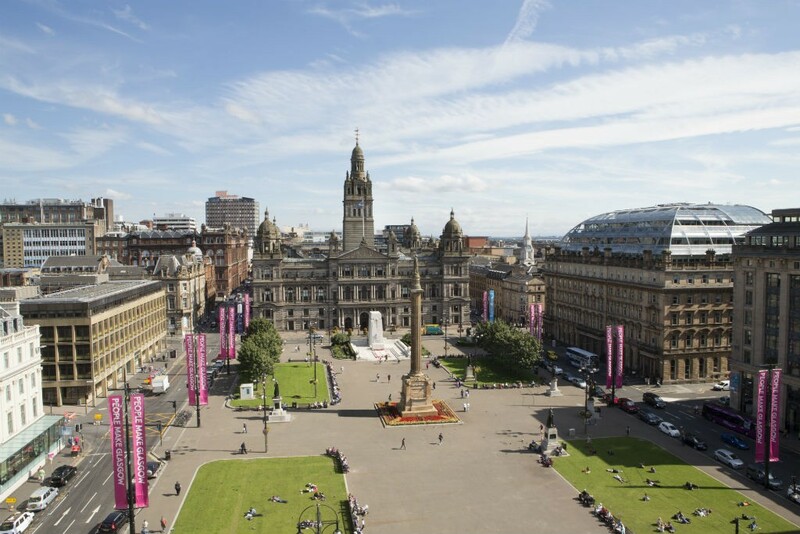 Bursting with personality and endless charm, Glasgow is like that favourite friend — you can’t get enough. From sensational Indian restaurants and Mackintosh architecture, to the esteemed GSA and Kelvingrove Museum, there’s never a dull moment in Scotland’s City of Music. And with its extensive museums, Scotland’s best shopping, knock-out bars and self-led street art tour, don’t be surprised if you end up staying indefinitely! A showstopper of a city.